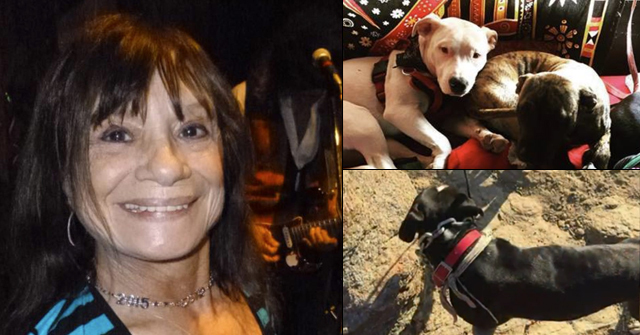 San Bernardino, CA - In a developing story, homicide detectives are investigating the death of Jennie Erquiaga, 47, who died at her home Sunday after being attacked by her dog. Police responded to the incident just after 10:00 pm. 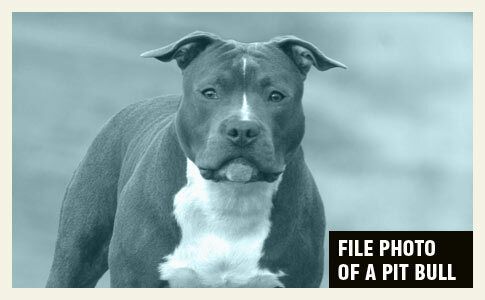 The dog, a pit bull-mix, inflicted wounds to Erquiaga's arms, left leg and shoulder. 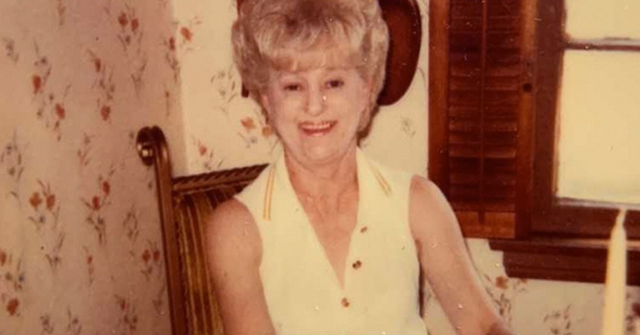 Medical issues beyond the attack may have contributed to her death. Autopsy results are expected from the San Bernardino County Coroner's Office. 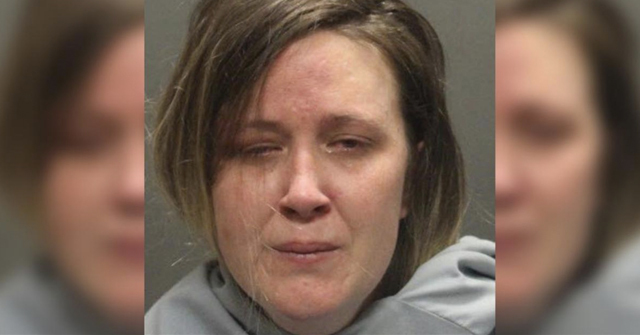 In January 2011, Linda Leal of Colusa County suffered a similar fate. 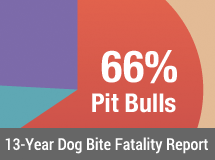 Last year, the State of California led dog bite fatalities with 7 deaths; pit bulls contributed to 83% (6).